Enter your email address below to follow our blog! We absolutely can't wait for this Sunday! We will be singing in the 8am and 11am worship services, then doing a full concert at 6pm at West Conroe Baptist Church. This is where God began our new season of songwriting and leading worship again! We are so excited to be with our WCBC family again! PLEASE SHARE, and get ready for God to move! We are pumped for tomorrow! Join us at Liberty Baptist Church in Bridge City, TX! 10:30 am worship and 6:00 pm concert! Bring a friend for a message of HOPE! Please share! Especially if you live in the Golden Triangle area! We'd love to see you there!! 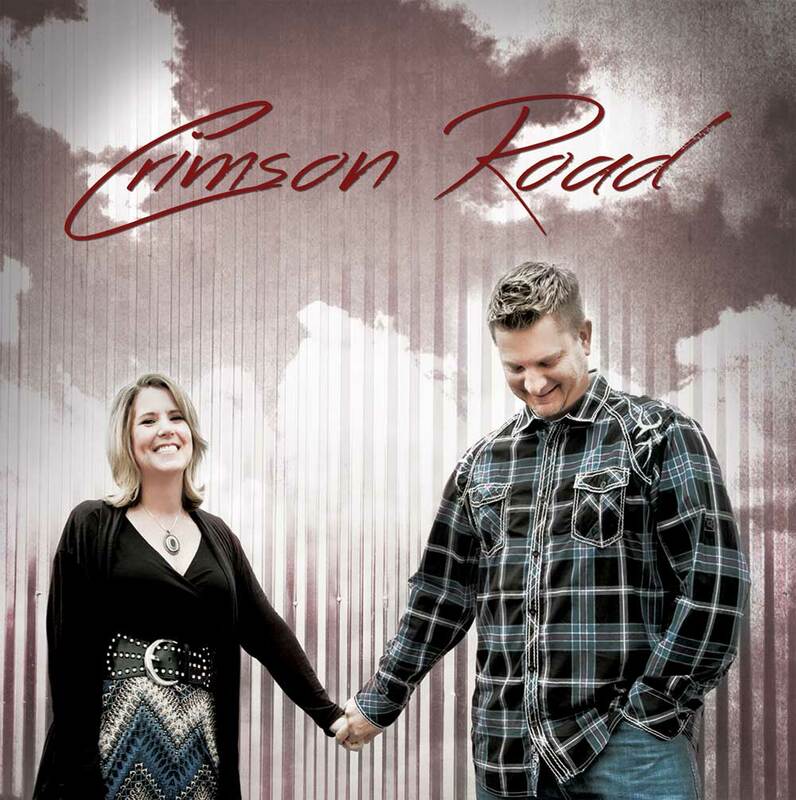 Headed to Crimson Road's Christmas concert for the Ladies' Banquet at First Assembly of God in La Porte, TX!